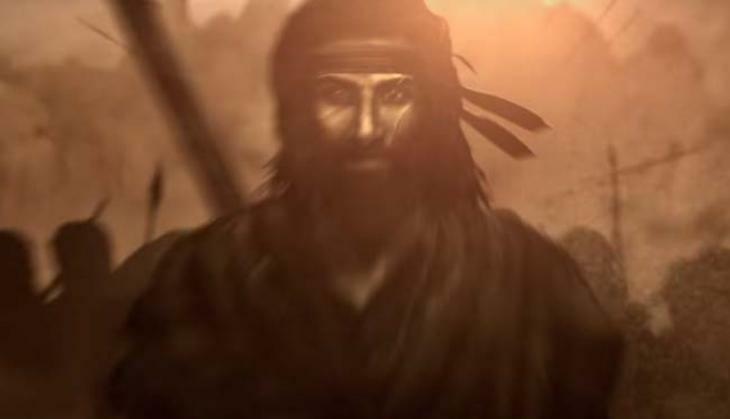 Recently the production Yash Raj Films announces its new venture Shamshera with Ranbir Kapoor and they even released the teaser of the announcement. The film will be releasing in 2019 and this will be one of the biggest collaboration of YRF in upcoming times when they are producing films with Salman, Shah Rukh, and Aamir Khan. Now reports are coming that the actress who got finalized to play leading lady in the film is none other than YRF's favourite actress Vaani Kapoor. Yes, this is true, reports are coming that Vaani Kapoor will be seen playing the role of Ranbir Kapoor's wife and also a dacoit in the film. It was told earlier that Sanjay Dutt will be seen playing the leading villain's role in this film. 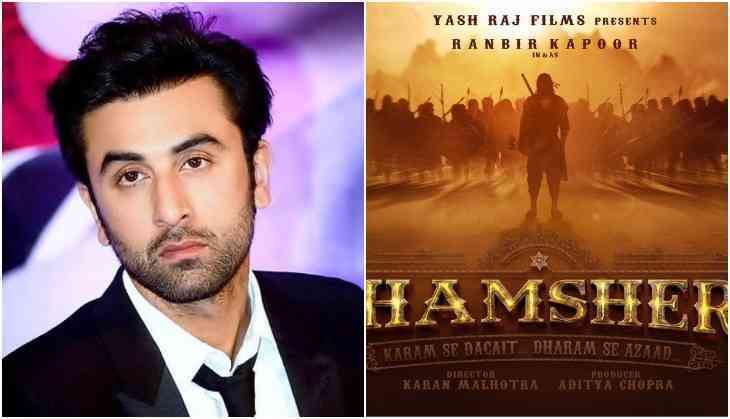 ITS OFFICIAL... Vaani Kapoor in #Shamshera... Stars Ranbir Kapoor in the title role... Sanjay Dutt to play the merciless villain in the film... Produced by Aditya Chopra... Directed by Karan Malhotra... Starts 2018-end... Shooting will wrap by mid-2019. Ranbir Kapoor is playing dacoit in the film and teaser had also a tagline called 'Karam se Daket, Dharma Se Aazad'. There is no doubt that Ranbir Kapoor is looking totally different in this new avatar. Films related to dacoits were stopped being made in Bollywood in the recent past but now once again the film industry has revived that concept. Besides Shamshera, Aamir Khan's Thugs of Hindostan and Sushant Singh Rajput's film Sone Chiriya are also upcoming dacoit films. Talking about Shamshera then the film will be directed by Karan Malhotra who is famous for making Brothers and Agneepath. His version of Agneepath was a blockbuster at the box office. 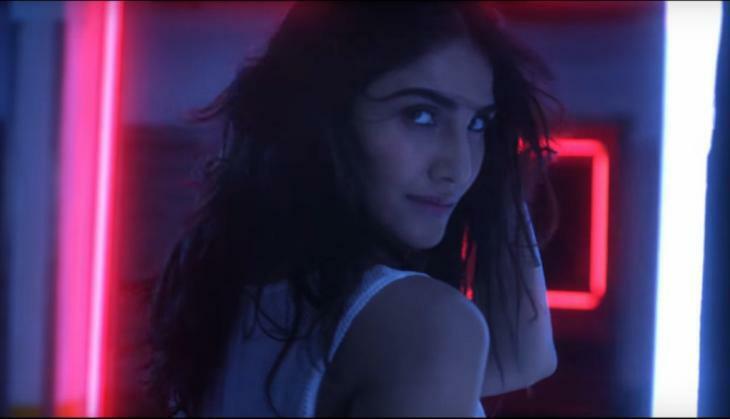 Meanwhile, this is Vaani Kapoor's second-biggest venture after signing for Tiger Shroff and Hrithik Roshan starrer Siddharth Anand's film. Also Read - Did Neetu Kapoor, Sanju actor Ranbir Kapoor's mother apologize to Salman Khan's family for Rishi Kapoor's behaviour?